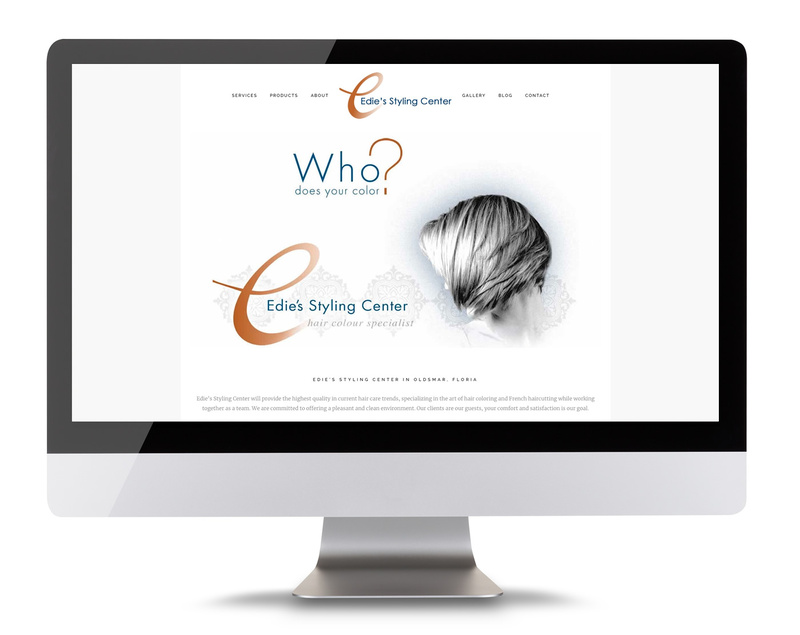 Edie’s Styling Center will provide the highest quality in current hair care trends, specializing in the art of hair coloring and French haircutting while working together as a team. They are committed to offering a pleasant and clean environment. As an Intercoiffure salon, Edie’s Styling Center represents one of the most skillful, highly educated and informed authorities in the hair industry.